Many foreign investors and mining companies are interested in Peru for its mineral resources, leading to the mining industry of the country to thrive. 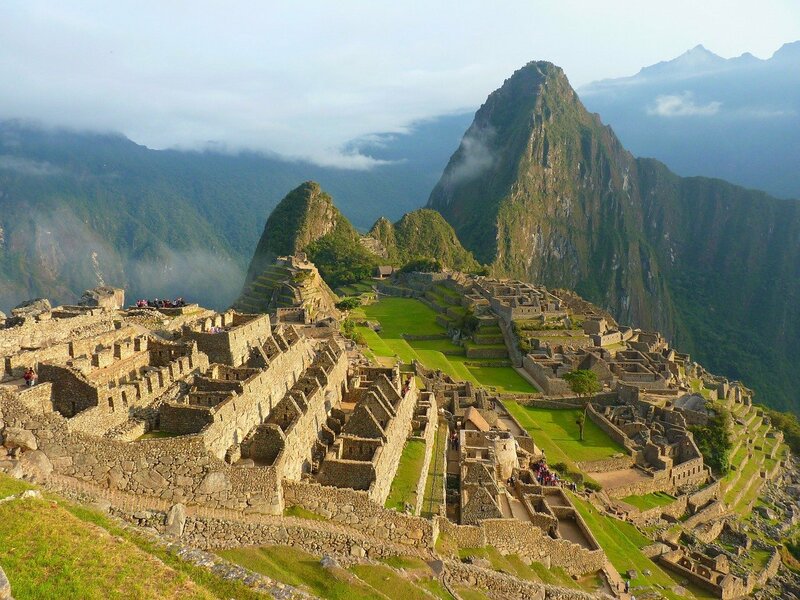 Peru reached its zenith in the mineral industry in 2006 due to skyrocketing commodity prices. The country was the foremost producer of gold, silver, zinc, lead, tin, and tellurium in Latin America, and ranked second overall in the production of copper, molybdenum, and bismuth in the region. Currently, over 220 state-owned mining or mining-related companies have been privatized through various joint ventures as well as consortium agreements for the mining and fuels industries in the country. These companies have generated US $9.2 billion in revenues for the country as well as committed capital flow into the country worth US $11.4 billion. These numbers represent about 17 percent and 21 percent of Peru’s GDP. OEFA, Peru’s environmental agency, is now expanding its reach in regulating mining companies through the establishment of three specialized courts. The mandate of these courts is to hear cases for the mining, energy, and fisheries industries. In a statement, the said decision is aimed to speed up the resolution and imposition of sanctions for erring mining firms found to have violated laws by the Court of Environmental Control. The agency already imposed fines and closed down mining operations because of pollution issues. Operations that were charged include Glencore (LON:GLEN) and its local counterpart Volcan for excessive emissions, according to a report by Mining.com. 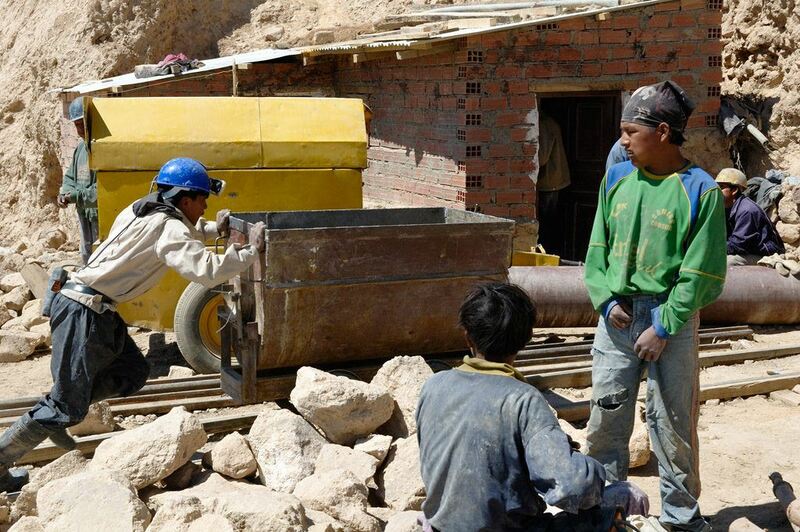 The agency meanwhile had shut down US $3.4-billion Chinalco operations in the Toromocho copper mine due to a leak in its tailings reservoirs, polluting the surrounding areas. In spite of all these, the Peruvian government is betting that the sector would continue to flourish amidst rough sailing in international markets. This was proclaimed by Peruvian Central Bank Governor Julio Velardo during an investment forum in New York where he was with other local mining executives seeking investments from the international financial community, a report on the International Business Times said. This was seconded by Peruvian President Ollanta Humala, who said mining investments in Peru would reach US $14 billion in 2014 since many multinational players were in the country prospecting for mineral resources. These mining companies include Rio Tinto PLC (LON:RIO), Anglo American PLC (LON:AAL), and local conglomerates such as Buenaventura SAA (NYSE: BVN). The next two years would be pivotal for the country, as many mining projects are nearly complete, according to Banco Bilbao Vizcaya Argentaria SA (NYSE:BBVA). 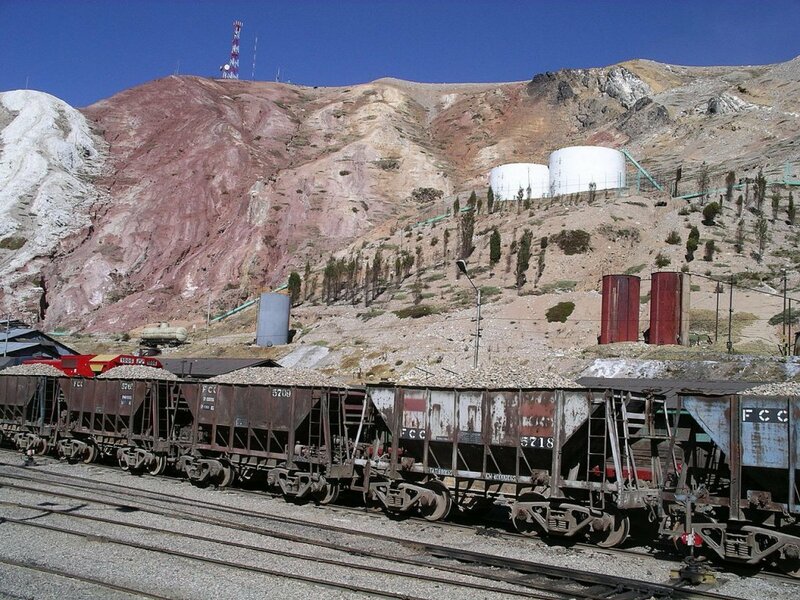 As the Peruvian economy moves to become an export-led economy, the mining sector would account for half of all investments made in Peru. In neighboring mining-conducive Chile, a number of projects are also underway. One of the projects that’s expected to go online soon is White Mountain Titanium’s (OTCQB:WMTM) Cerro Blanco asset. The company’s current work program for the project will include prospecting, as well as the construction of a desalination plant to supply water not only for the mine but for the surrounding communities as well. White Mountain is committed to working hand in hand with both state and local governments, and with local communities to address possible environmental impact issues as well as provide jobs and businesses in the community. For more information on the company, visit www.wmtcorp.com.